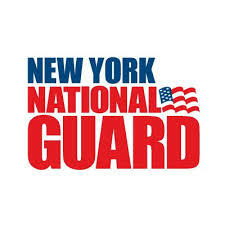 LATHAM, N.Y. -- Major General Anthony P. German, the Adjutant General for the State of New York, announces the recent retirement of members of the New York Army National Guard, marking their end of service to community, state and nation as part of the Army National Guard. Staff Sergeant James Parks from Niagara Falls, N.Y. and assigned to the Company A, 2-108th Infantry retired from the New York Army National Guard last month after some 30 years of military service. Parks first entered the military in June 1988.